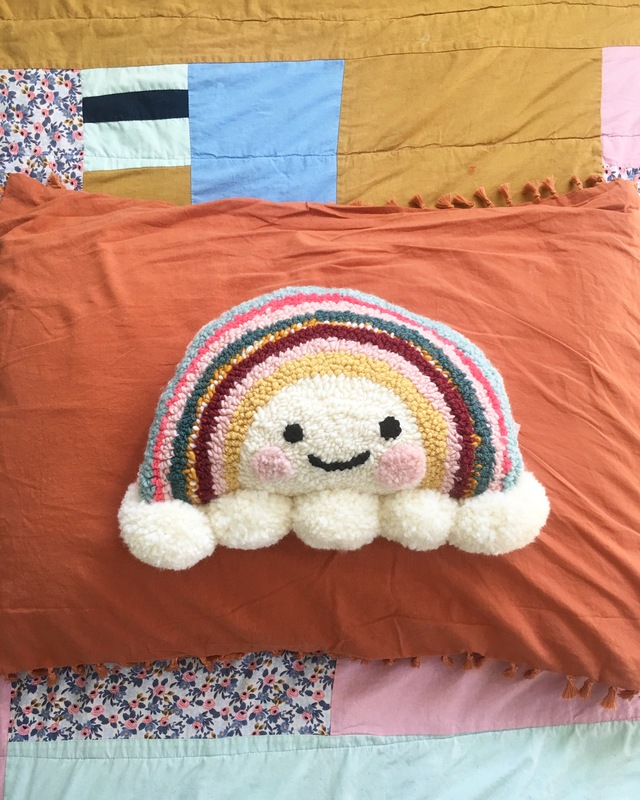 This listing is for a MADE-TO-ORDER Rainbow pillow. Make time is currently 3 weeks. 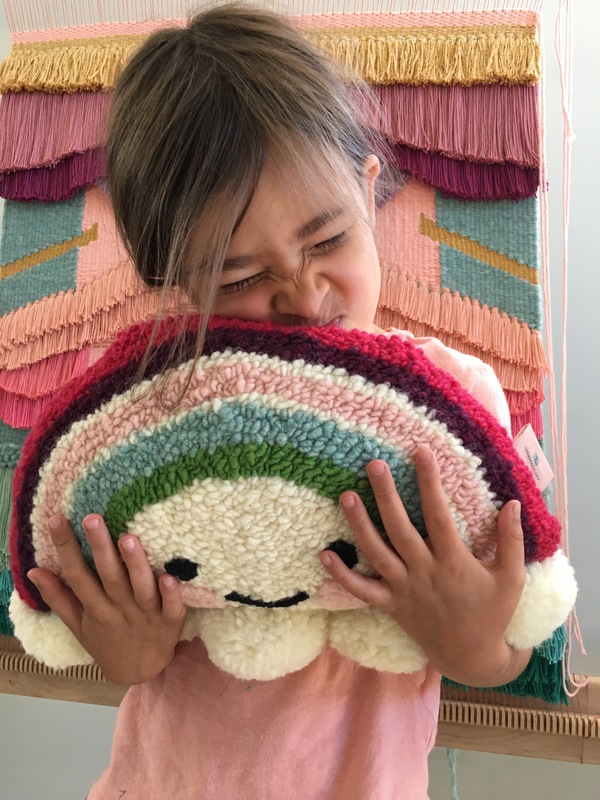 **At checkout use the notes section to specify 3-5 colors you would like to be included.